Radioshack is once again back with their popular $50 Google Play credits promotion – this time round for the HTC One handset. In case you’ve no idea whats going on, it basically means that Radioshack will be rewarding you with $50 Google Play credits as long as you purchase the HTC One under a 2 years contract with either AT&T or Sprint. So far this is one of the best deal out there as you’ll be paying just $199.99 for the handset as well as $50 worth of credits, which will get you a dozen of apps and games from Google Play. However. Radioshack will only be offering the 32GB version so if you’re looking for either the 64GB version or the Developer Edition, you’ll have to purchase them from AT&T or HTC respectively. 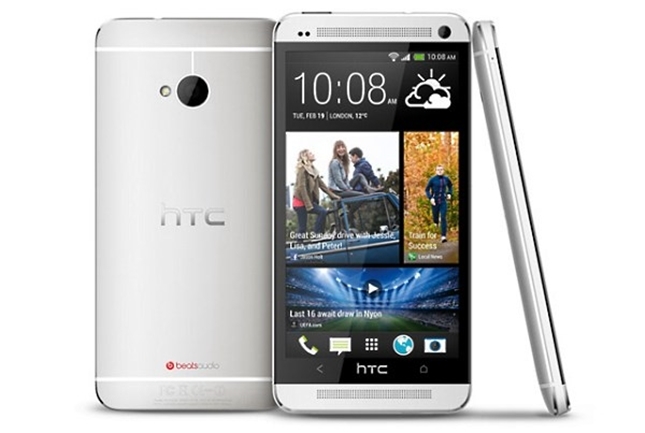 Meanwhile, we also understand that the HTC One Developer Edition will also be slightly delayed till end of April.